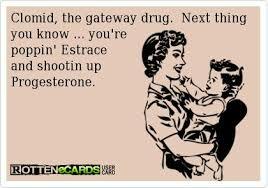 Let’s take a quick break form the seriousness of infertility to have a few laughs. 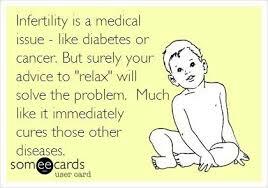 While infertility is is certainly no laughing matter, sometimes seeing things in a different light and giving ourselves permission to smile is a much needed reprieve. 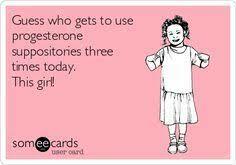 We hope you enjoy a few of the best infertility jokes, memes and cartoons from around the web.